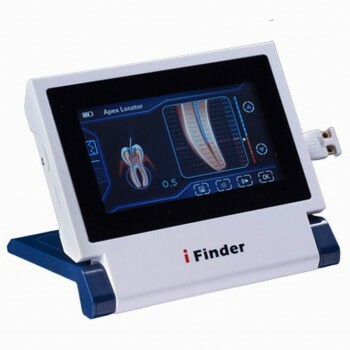 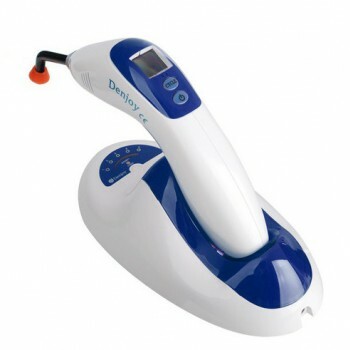 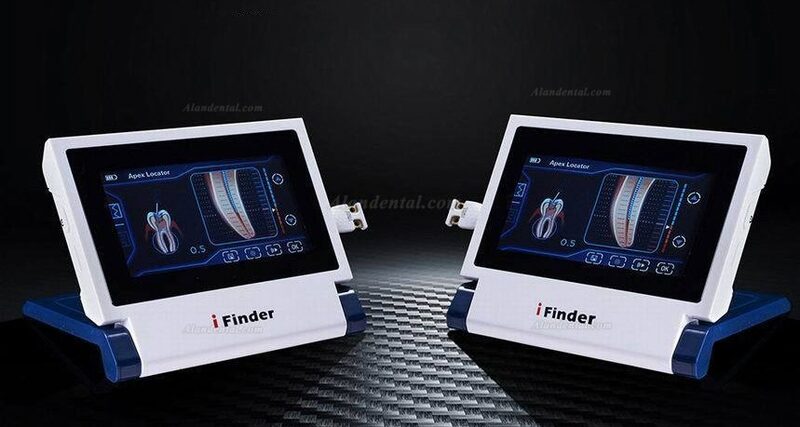 Buy Cheap Denjoy® iFinder Touch-Screen Root Canal Apex Locator form Alandental.com|Dental Equipment for Sale! 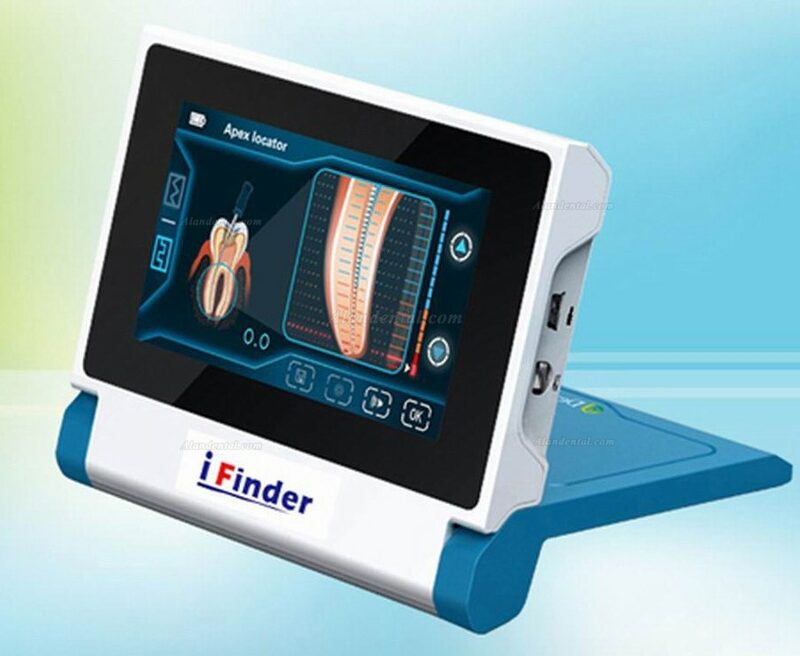 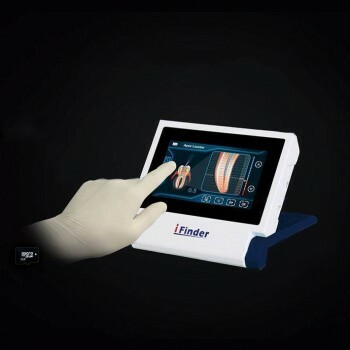 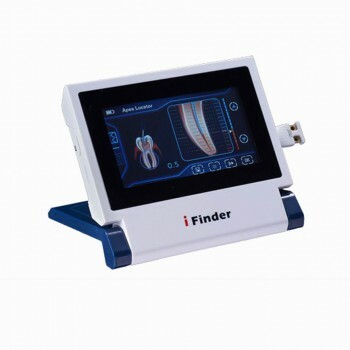 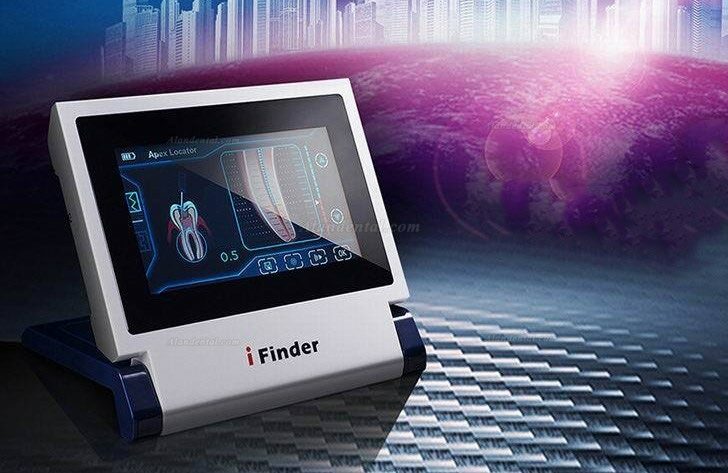 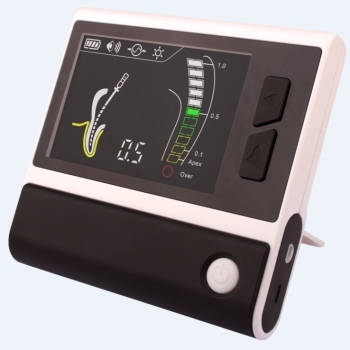 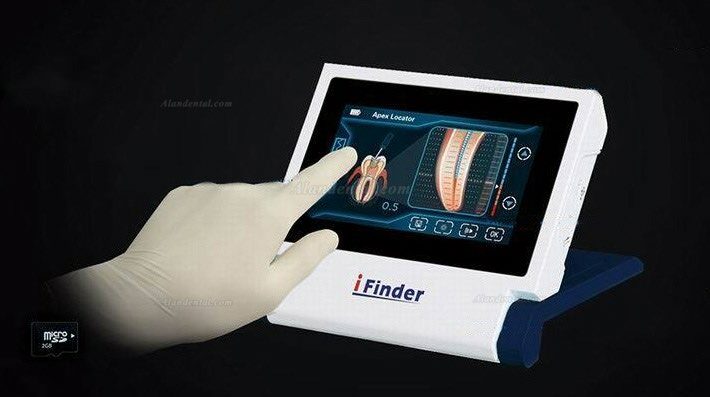 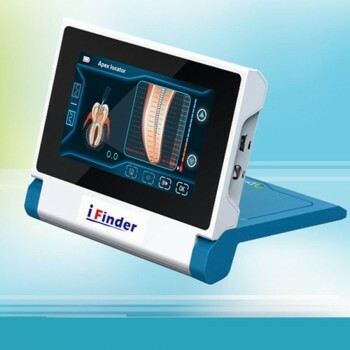 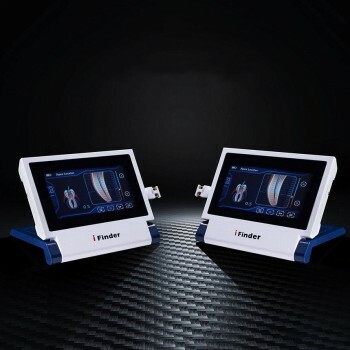 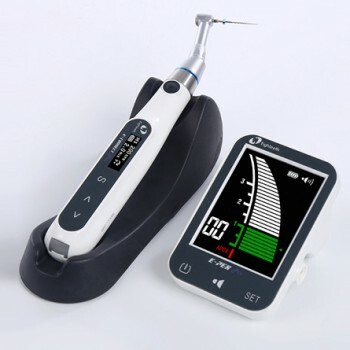 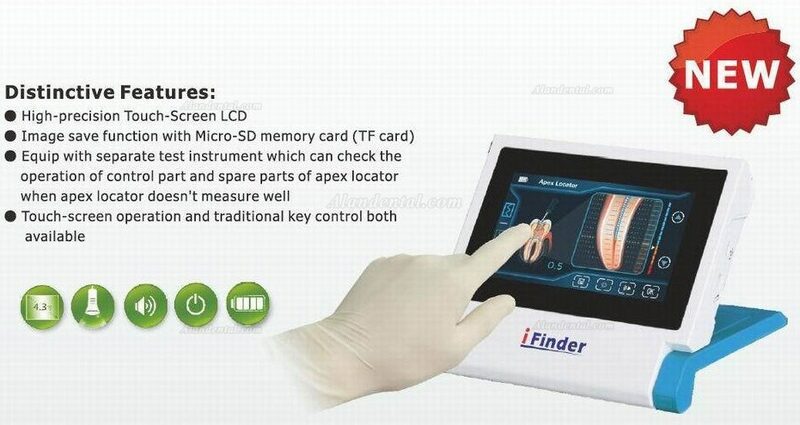 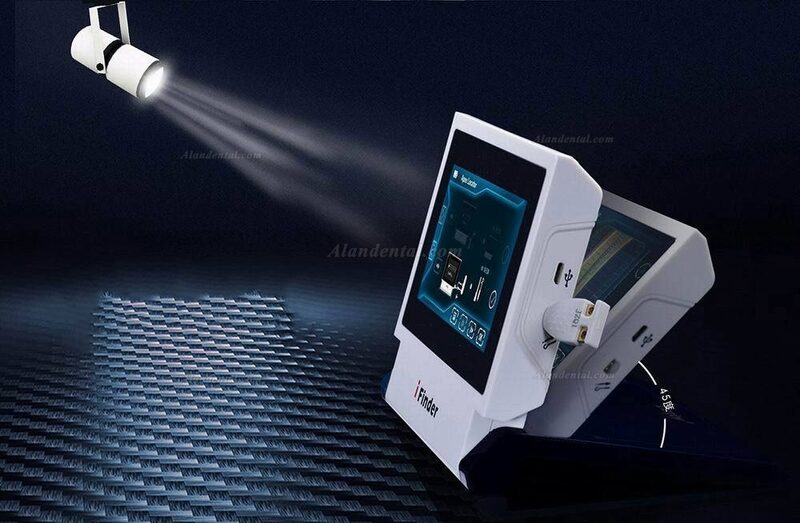 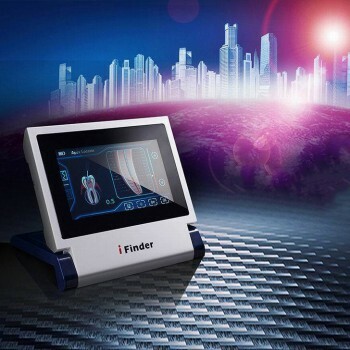 Apex locator iFinder is our latest model with touch-screen LCD usedfor determining the position of apex of root canal with the up-to-date technology multi-frequency operation system. 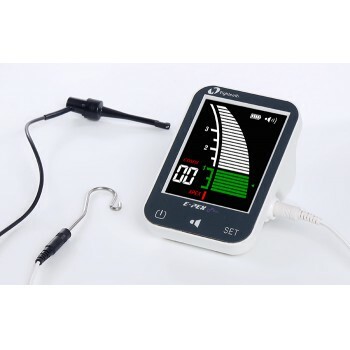 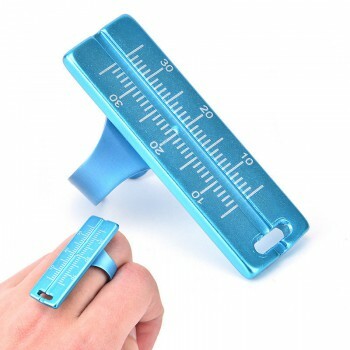 ●It is equip with separate calibrator test instrument which can checkthe operation of control part and spare parts of apex locator whenapex locator doesn't measure well. 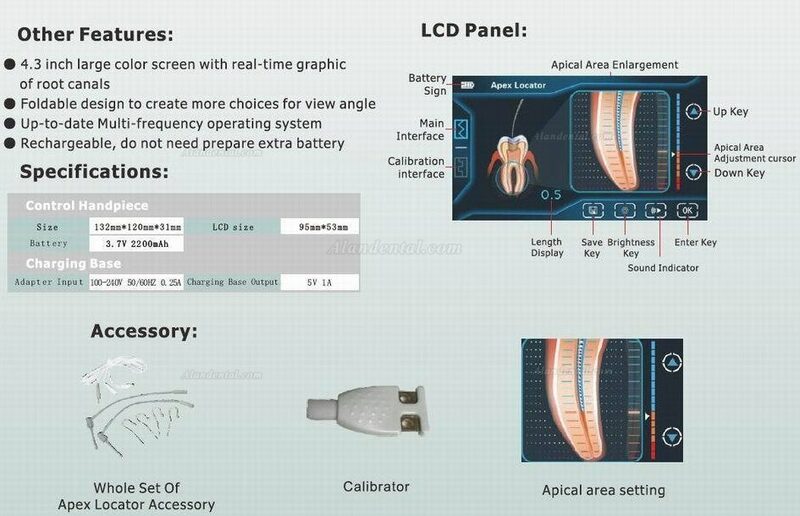 ●Rechargeable, do not need prepare extra battery.